Nick Reygaert is the founder of Gin-Clear Travel. 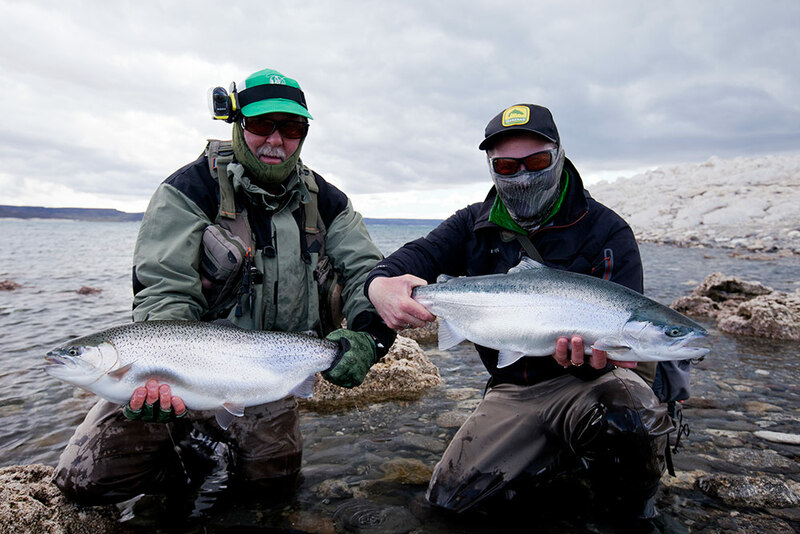 He has carved out a career as a celebrated fly fishing film maker for the last 15 years during which time he has travelled extensively in pursuit of the world's best fly fishing. 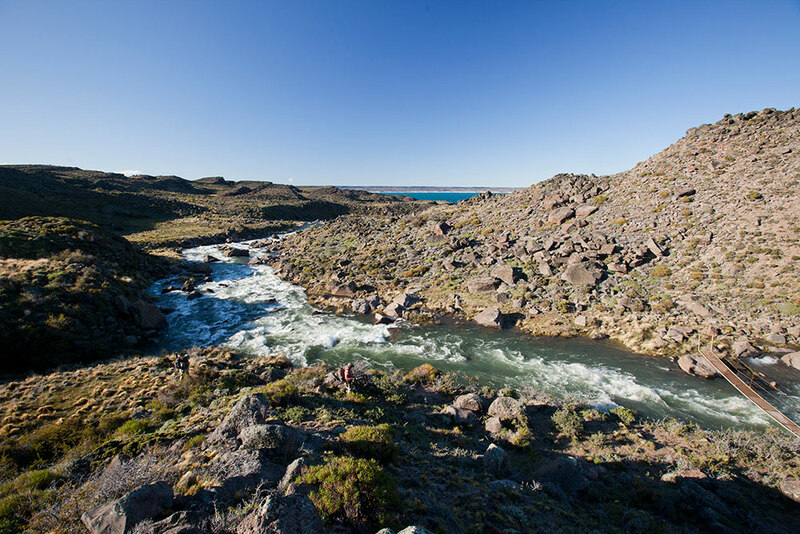 Nick has been travelling to South America since he first filmed Trout Bum Diaries - Patagonia in 2002! 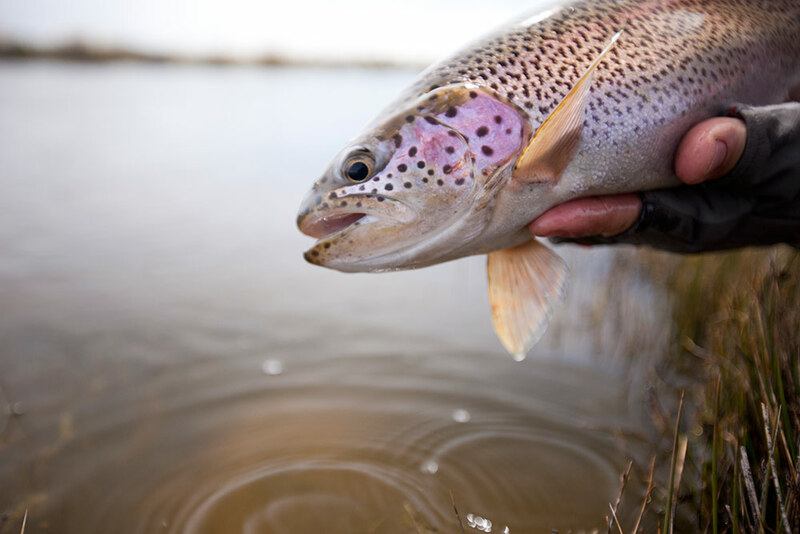 It was during that trip that the whispers of a trophy rainbow trout lake, high in the foothills of the Andes, first emerged. But Nick and his team were unable to locate the mysterious lake. Eight years later, Nick returned and finally got to fish the legendary Jurassic Lake, having the privilege to now share this unique place with hosted groups is a dream come true.